While any type of car accident can be incredibly damaging to your health and property, there are five that often stick out from the rest. The value of understanding these types of crashes comes from behavioral tweaks you can make to avoid them. 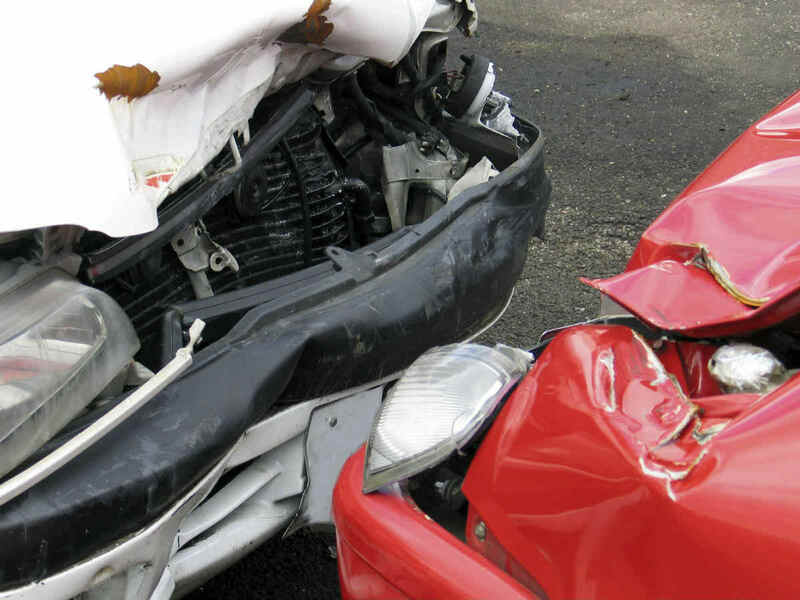 Given how dangerous these crashes are, they often lead to severe injury. When injuries are severe, your subsequent personal injury claim has very high stakes. In these situations, it is a good idea to speak with a St. Louis car accident lawyer to guide you through the process. That being said, if you understand how the most dangerous crashes occur, you might avoid an accident altogether. The reason these types of crashes are so lethal is the speed that both cars are going at. Unlike some other types of accidents, both vehicles are usually going very fast. When they hit head-on, the momentum of both cars gets passed into the other, and they will often both be severely damaged. If your car is especially large, you will be a bit safer, but in general, these crashes are dangerous for both drivers. What makes this crash dangerous is the point of impact for the driver that is getting T-Boned. When you get T-Boned, you are receiving a significant amount of momentum at the point in your car that has the least protection. Even if your airbags are fully functional, that kind of impact can severely injure you. When your car rolls over, you are at significantly heightened risk. Not only is rolling over indicative of a high-speed accident, but it also comes with a variety of complications. In a rolled car, you are more likely to sustain all types of injuries. The vehicles that are most at risk of rolling over are ones that are high off the ground. Semi-trucks are some of the most dangerous vehicles on the road, and one of the most significant reasons for that is jackknife accidents. What this refers to is when a semi with a separate trailer makes a turn, and the truck and trailer create a compressing angle. If the driver of the semi does not see you, you could get caught between the two pieces of his vehicle. Though technically this is not a type of collision, drunk driving accidents are so common that they deserve to be mentioned. The loss of judgment, attention, and reaction time that comes from intoxication significantly increase your risk of getting into other crashes on this list. Now that you understand the most dangerous types of car crashes, you should do everything in your power to avoid them. The best way to do so is by driving slowly and defensively, being especially careful at intersections, and never driving while intoxicated. If you do that, your chances of crashing will drop significantly. Still, another driver might not match your responsible behavior, and you may still be involved in an accident. In this case, it is always a good idea to speak with a St. Louis car accident lawyer. Call The Hoffmann Law Firm, L.L.C. 24/7 at (314) 361-4242 for FREE legal advice.